Miley Cyrus backstage at the 2013 MTV EMA in Amsterdam, Netherlands on Nov. 10. 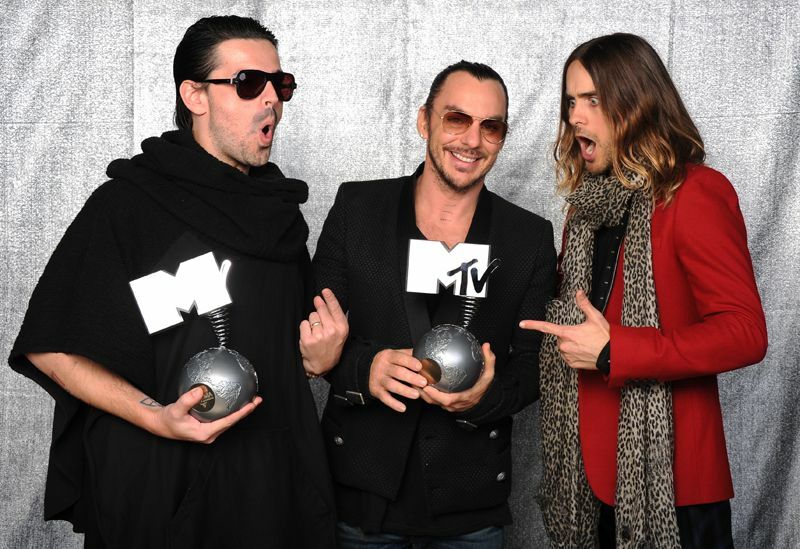 Katy Perry and Jared Leto of Thirty Seconds To Mars backstage at the 2013 MTV EMA in Amsterdam, Netherlands on Nov. 10. Katy Perry and Ariana Grande backstage at the 2013 MTV EMA in Amsterdam, Netherlands on Nov. 10. Katy Perry and Ariana Grande play around backstage at the 2013 MTV EMA in Amsterdam, Netherlands on Nov. 10. Iggy Azalea and Ariana Grande backstage at the 2013 MTV EMA in Amsterdam, Netherlands on Nov. 10. Iggy Azalea backstage at the 2013 MTV EMA in Amsterdam, Netherlands on Nov. 10. 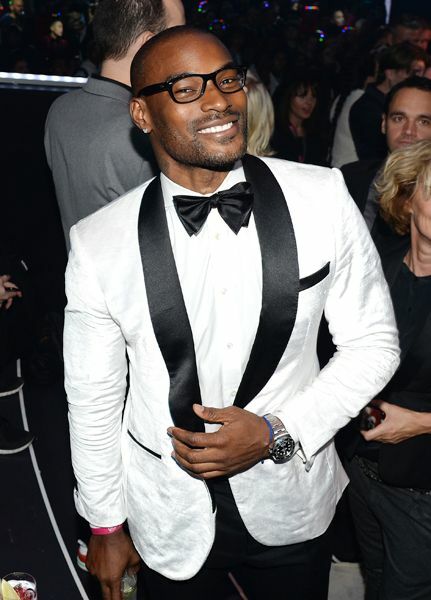 Tyson Beckford backstage at the 2013 MTV EMA in Amsterdam, Netherlands on Nov. 10. Katy Perry backstage at the 2013 MTV EMA in Amsterdam, Netherlands on Nov. 10. 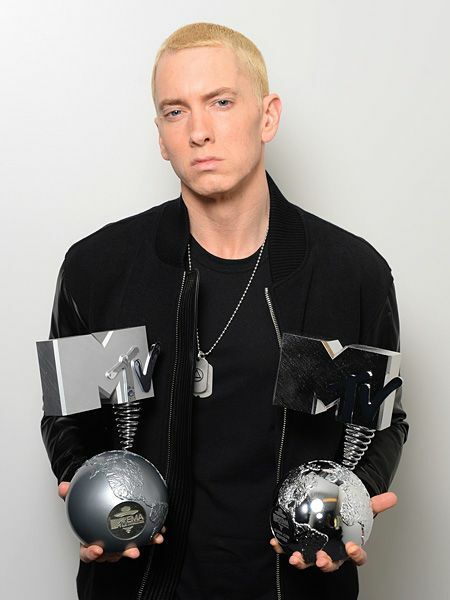 Eminem backstage at the 2013 MTV EMA in Amsterdam, Netherlands on Nov. 10. 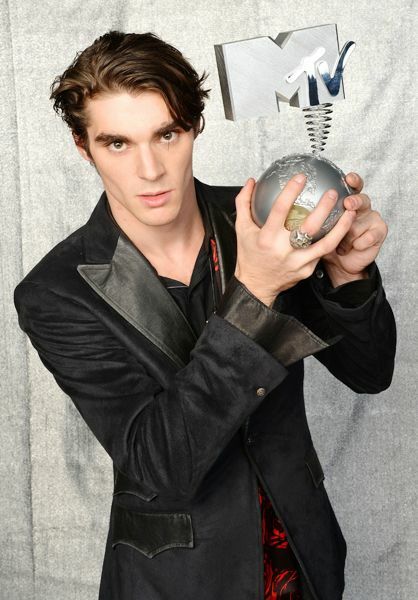 Thirty Seconds To Mars backstage at the 2013 MTV EMA in Amsterdam, Netherlands on Nov. 10.
RJ Mitte backstage at the 2013 MTV EMA in Amsterdam, Netherlands on Nov. 10. Rita Ora backstage at the 2013 MTV EMA in Amsterdam, Netherlands on Nov. 10. Icona Pop backstage at the 2013 MTV EMA in Amsterdam, Netherlands on Nov. 10. 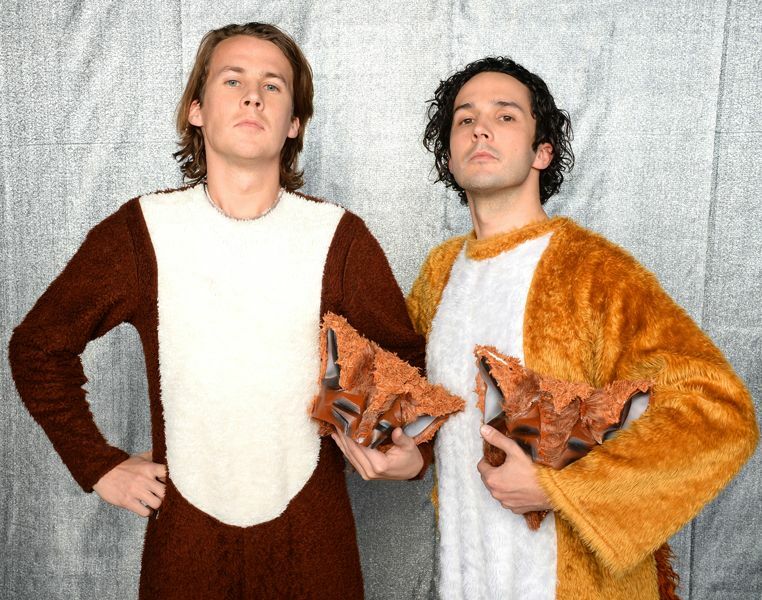 Ylvis backstage at the 2013 MTV EMA in Amsterdam, Netherlands on Nov. 10. Jedward backstage at the 2013 MTV EMA in Amsterdam, Netherlands on Nov. 10.